Jamie Jit, LPCA, earned her Bachelor’s degree in Education from Berea College, and Master’s degree in Professional Counseling from Grand Canyon University. She has experience with a variety of ages. 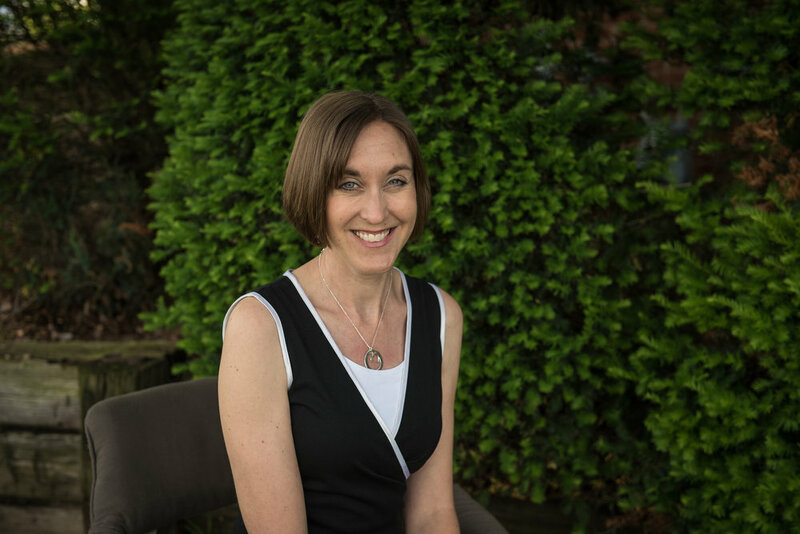 Jamie specializes in working with issues of grief, anxiety, depression, mood disorders, trauma, women's issues, adjustment to life changes and relationship stressors. She completed extensive training in EMDR, a type of therapy proven effective for treating trauma. Other areas of training include Dialectical Behavior Therapy for teens and adults, and a variety of play therapy methods, including Child Centered Play Therapy. She led a support group for couples who suffered miscarriage/infant loss for four years, and leads parenting workshops on emotion coaching, communication skills, and social media. She offers a Christian-based approach for individuals and families when desired. Jamie has also traveled extensively and served on mission trip teams.